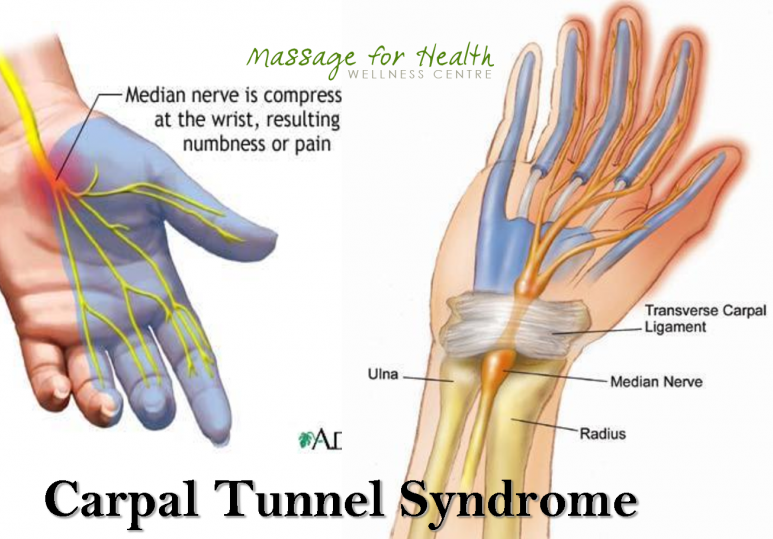 Is Massage Therapy Helpful for my Carpal Tunnel Syndrome? a painful condition of the hand and fingers caused by compression of a major nerve where it passes over the carpal bones through a passage at the front of the wrist, alongside the flexor tendons of the hand. It may be caused by repetitive movements over a long period, or by fluid retention, and is characterized by sensations of tingling, numbness, or burning. Carpal Tunnel Syndrome (CTS) is a condition which usually begins with frequent burning, tingling or numbness along the fingers and the palm of the hand. The condition can progress to include; the feeling of swollen hands, a decreased ability to grip objects, loss of temperature sensitivity and possible muscle deterioration. Individuals with CTS will often report the night as being particularly uncomfortable due to increased numbness and tingling resulting in disrupted sleep. Carpal Tunnel Syndrome can be painful, inhibiting and uncomfortable. It can result in compromised daily living due to the constant adjustments which have to be made to accommodate numbness, pain and loss of grip.. Massage Therapy can provide treatments to your whole body to make sure all of your muscles are working together right down to the tips of your fingers. This holistic approach will be extremely effective and provide you with a great sense of wellbeing and care from your registered massage therapist. A at the Massage for Health Clinic registered massage therapist will work towards releasing and lengthening the forearm. The decrease in inflammation from the releasing and lengthening will help the pain, numbness and tingling to subside. Using professional massage techniques the Therapist will help to open the nerve pathways to relieve some of CTS symptoms. Some of these techniques may include; compression, stripping, cross-fiber friction, trigger points and passive stretching. It can be confusing when we have a new condition that causes difficulty in our functionality and vitality. Booking an appointment at the Massage for Health Clinic is a good step in advocating for your own personal health. You can have a candid conversation about your CTS, what your symptoms are, and what Massage techniques/ frequency would be best for you. 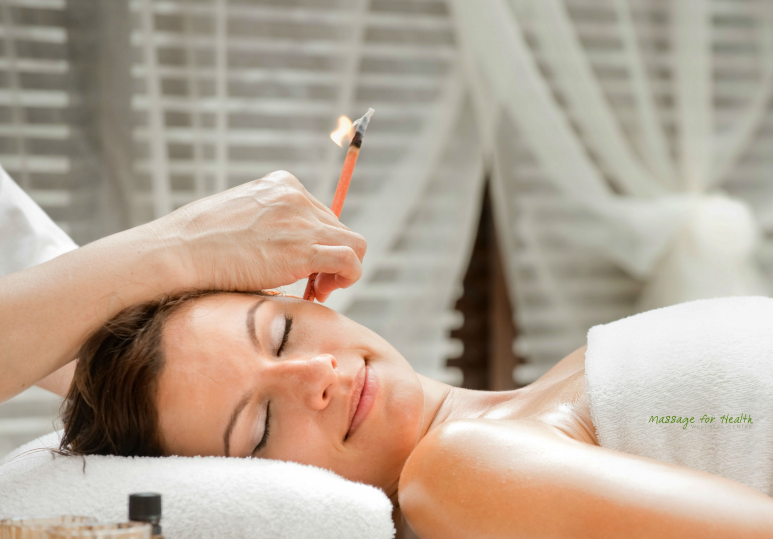 The bonus of Massage is that you leave feeling relaxed and taken care of from head to toe. 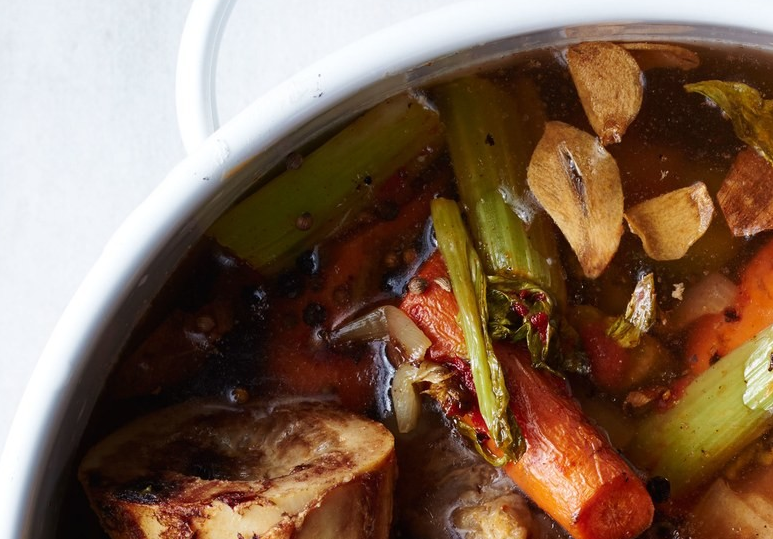 You can’t go wrong there! 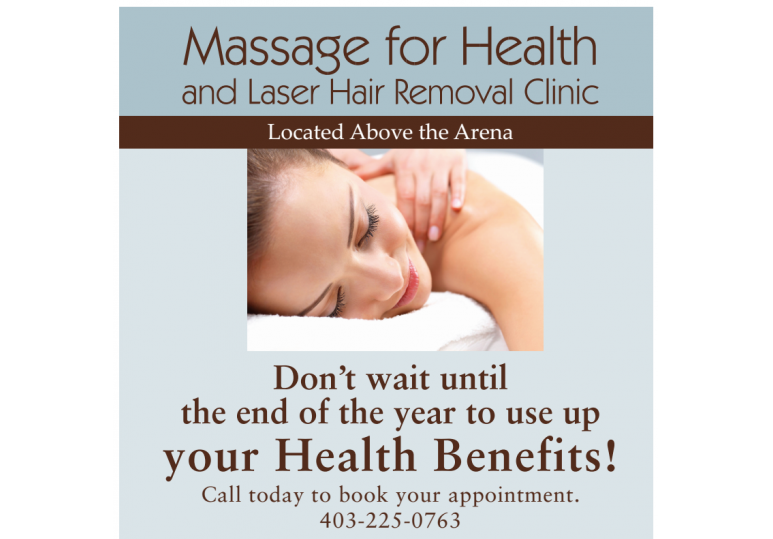 Call the Massage for Health Clinic @ 403-225-0763 today and feel the comfort of great care.